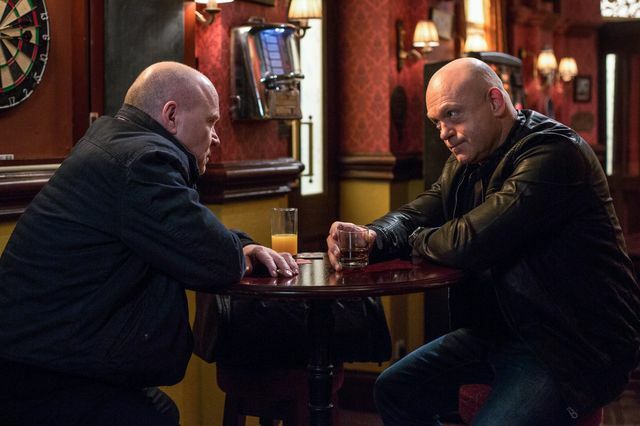 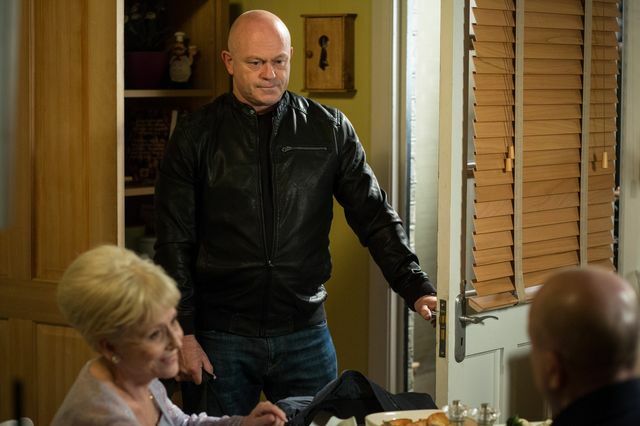 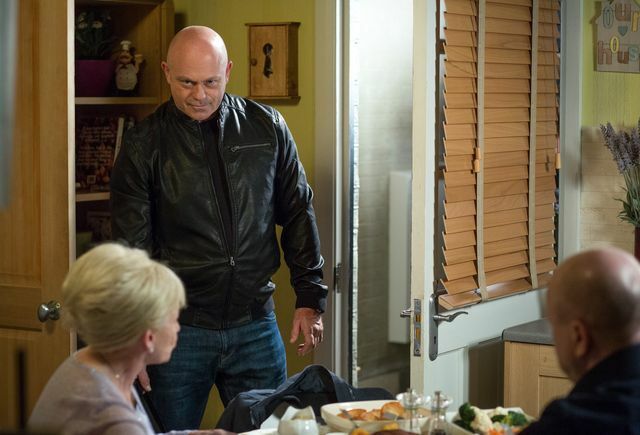 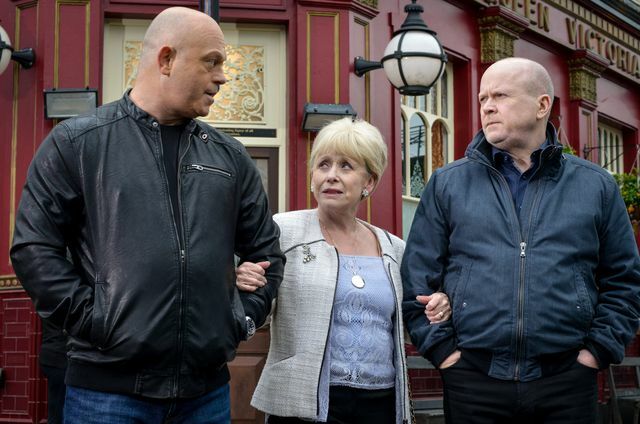 Grant Mitchell returns to EastEnders this week after hearing the bad news of his mum’s battle with cancer. 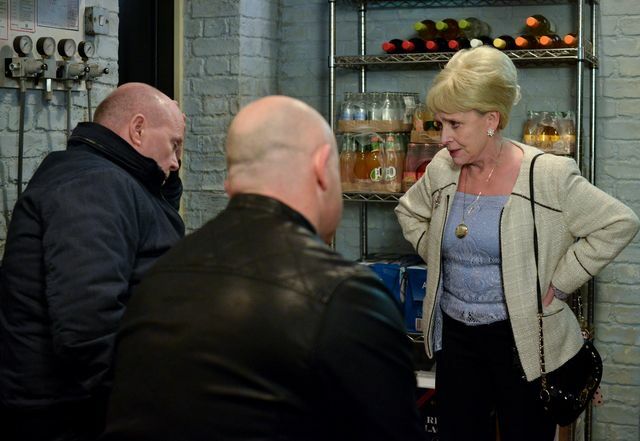 Peggy Mitchell (Barbara Windsor) is due to bow out of the show later this month. 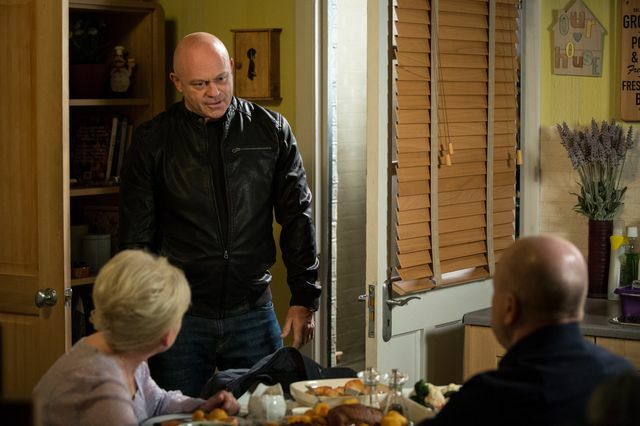 Ross Kemp is reprising the role of E20’s hardman Grant Mitchell in the soap for the first time since 2006. 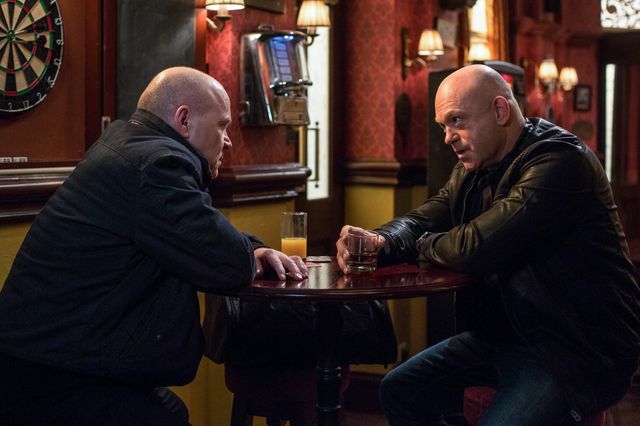 He made his debut as Grant Mitchell in 1990 alongside his onscreen brother Phil who is played by Steve McFadden. 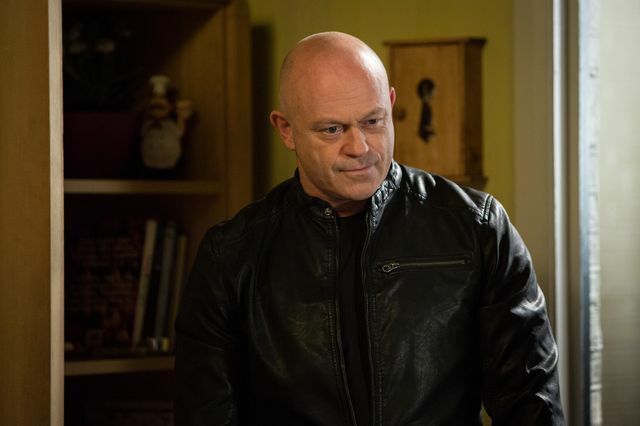 Their sister, Sam Mitchell (Danniella Westbrook), is also expected to make a return for the storyline. 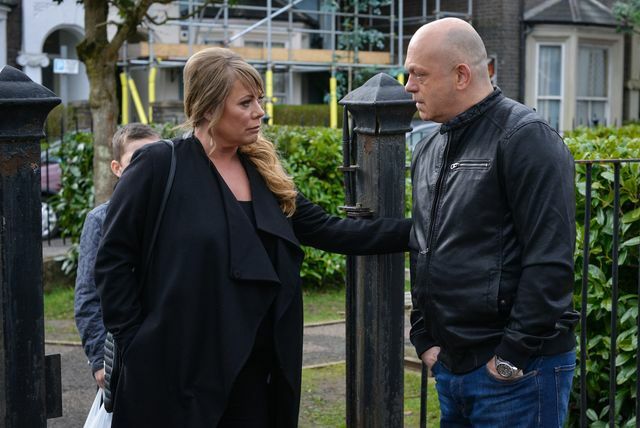 Get ready for some fireworks as Albert Square is still home to Sharon (Letitia Dean), Grant’s ex-wife, who is currently married to his brother; and Kathy (Gillian Taylforth), his brother’s ex-wife who Grant previously slept with. 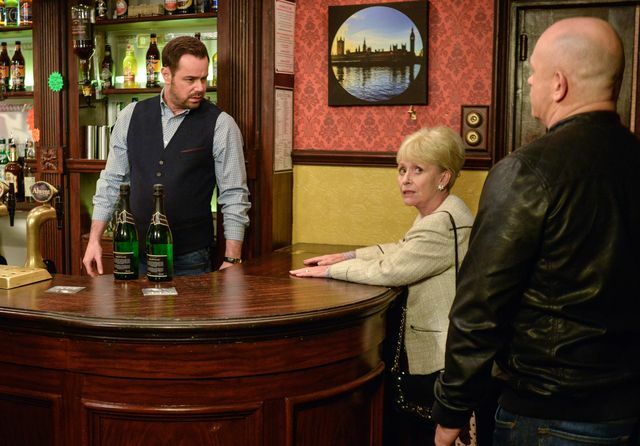 Although Grant is only back for a short time we’re hearing rumours he may well be back again later this summer.